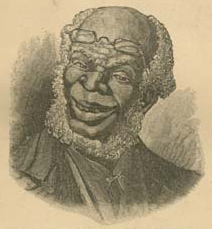 This work is a collection of The Uncle Remus stories by Joel Chandler Harris. The subtitle of this work is “The Folk-Lore of the Old Plantation”. The work was originally published in 1886 by D. Appleton and Company, New York.